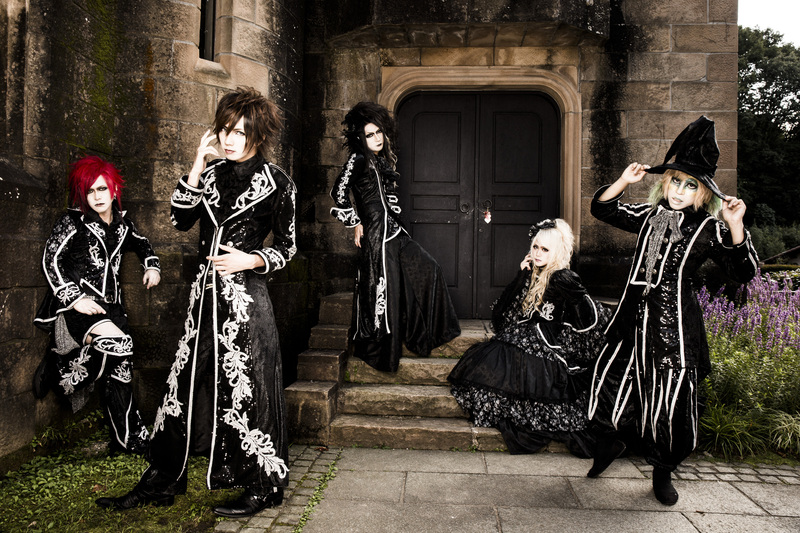 Misaruka is set to release a DVD containing 8 music videos recorded over the year 2014! In addition to tracks sold only at live venues that are now difficult to find and tracks never before included on a DVD, a new version of [-Pathetique-] has been recorded for a never-before-released music video! 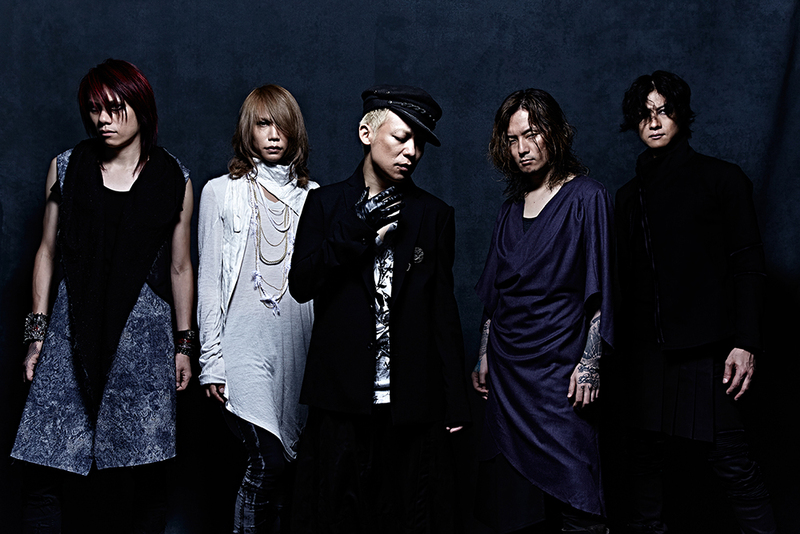 Celebrating their 15th year together since their debut, the release of DIR EN GREY’s 9th album “ARCHE” has been confirmed on December 10, 2014, 3 years and 4 months after the release of their last album. 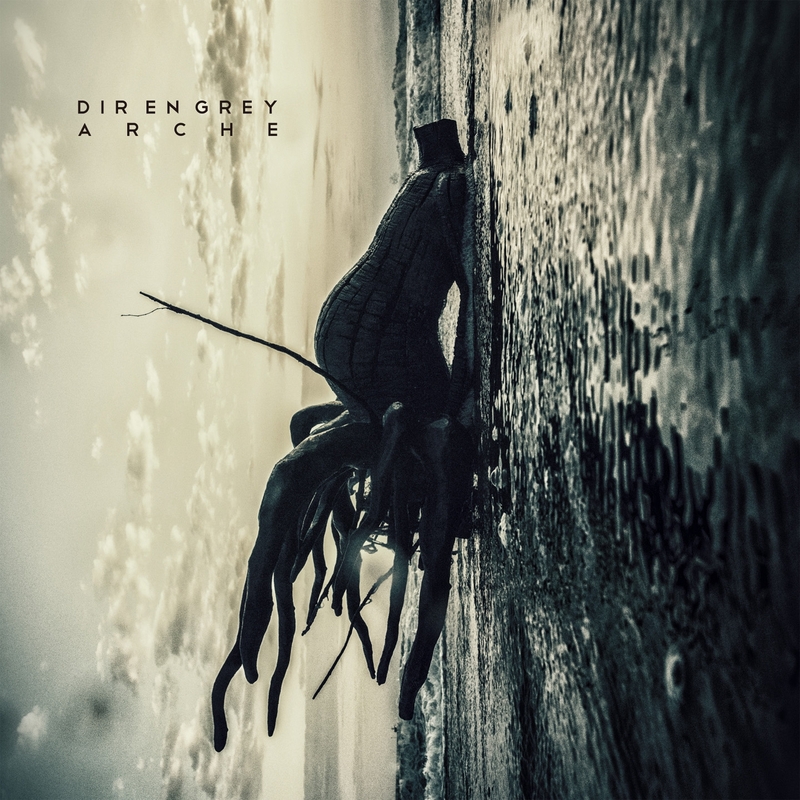 Starting with the meaning behind the title ‘Arche’ which means ‘origin’ in Greek, how will the sound and artwork be put together, how will the ‘pain’ that has been laid down in the foundation of DIR EN GREY be expressed, how will it be translated to the listeners not just in Japan but also abroad? Are you able to endure the severe pain? 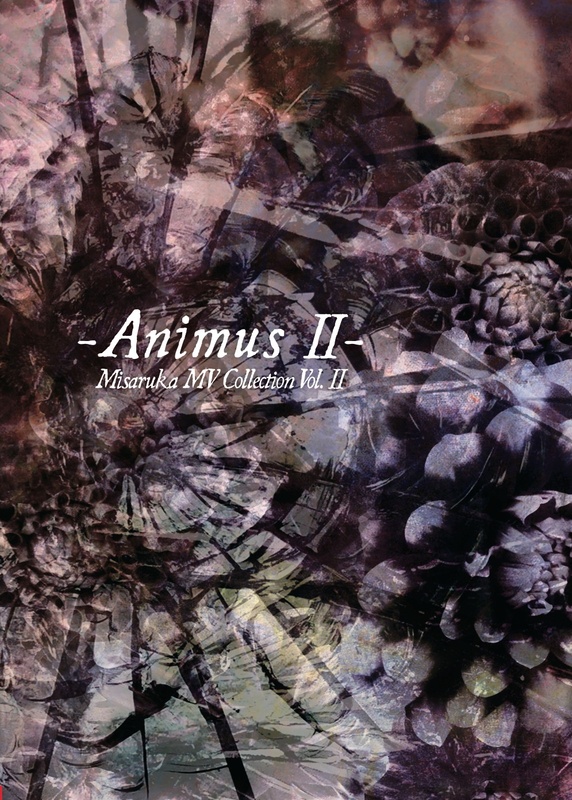 The Initial Limited Version consists of 2 discs, including a 3-track bonus CD with a remix of “SUSTAIN THE UNTRUTH” and unplugged/ symphonic versions of their new tracks.